The Last Republicans, a new book about the relationship between Presidents George H.W. Bush and George W. Bush, offers the clearest look yet at the disdain the two share for President Trump. 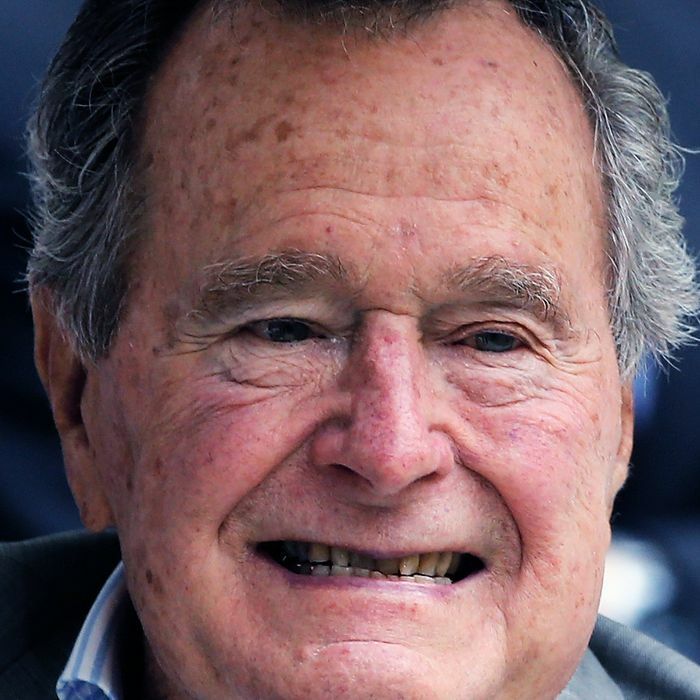 “I don’t like him,” the elder Bush told author Mark K. Updegrove in May 2016. “I don’t know much about him, but I know he’s a blowhard. And I’m not too excited about him being a leader.” According to the book, George H.W. Bush voted for Hillary Clinton last year (as it was reported he intended to do), while George W. Bush left the presidential slot on the ballot blank. George W. Bush told Updegrove that he was surprised Trump won the nomination and presidency. He criticized Trump for his lack of humility, which he said was a guiding force among his own family. And when he heard Trump boasting about being his own adviser, the younger Bush thought that Trump “doesn’t know what it means to be president,” Updegrove told CNN. In light of Trump’s anti-trade, anti-immigration agenda that runs counter to decades of GOP dogma, George W. Bush also worried that “I will be the last Republican president,” a quote that gave the book its title. This post has been updated to include the Trump administration response.